I have found the Enneagram to be a life-changing and liberating self-awareness tool for both myself and for those with whom I work. This ancient spiritual discernment tool provides profound insights about the human personality. It reveals the core filters through which we view God, ourselves, others, and life in general. It taps into our deeper story, going below the surface to inner motivations, ardent longings, and deep sufferings. This personality model sheds light on the ways we have hidden our true selves to create a protective persona in order to earn love, ensure our security, and maintain control over our lives. 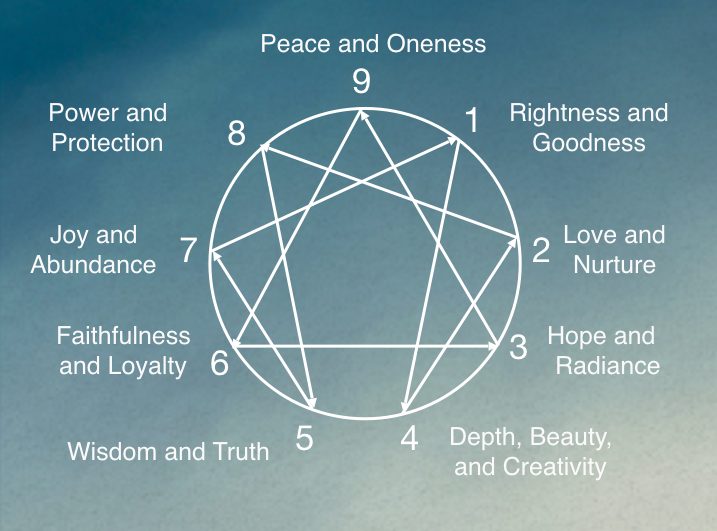 The word Enneagram simply means “nine-drawing.” It describes 9 distinct ways we are held captive by habitual patterns, 9 underlying drives that influence why we feel, think, and act as we do, and 9 filters that determine how we react to our circumstances. Most importantly, it reveals 9 manifestations of God that each of us has been created to experience and express…and 9 ways we are held back from that. 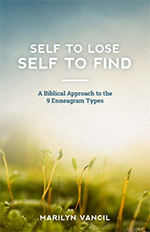 Once we identify our dominant Enneagram type, we are able to move beyond our inhibiting patterns toward a deeper and more authentic spiritual, personal, and relational life. We can understand and accept both the contributions and the challenges of our particular style. And, as the scriptures tell us in Ephesians 4:22-24, we are to put off our “old self” with its deceitful desires and put on our “renewed self” created to be like God. The power of the Enneagram is how accurately it helps us discern the characteristics of our old self, so we can put it off more decisively. Then, we can step into the freedom of becoming God’s unique reflection…our original design!